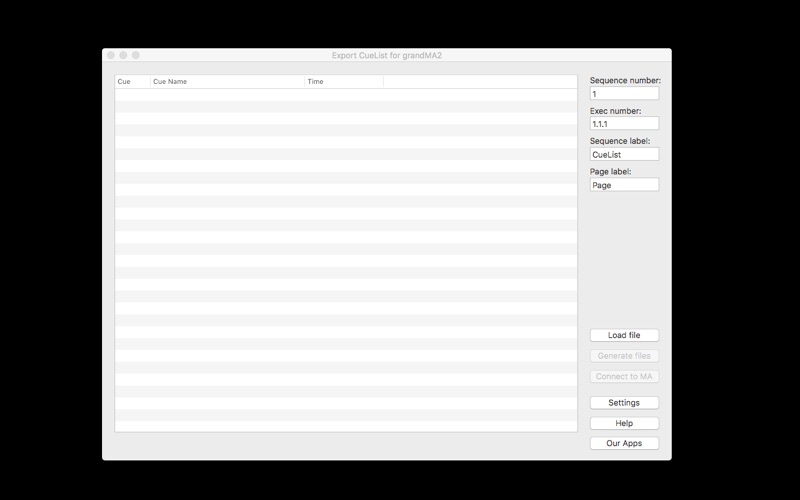 Simple tool to Export Cue List (Sequence) with Trig Time for grandMa2. Every single grandMA2 operator knows how much time need to spend to tediously fill out all times for Trig Time in Cue List (Sequence). We know that as well, because we are one of those people and we are doing that constantly. Now we have a solution for you! Just insert to Reaper multimedia file you’re working on into Reaper and mark all Cue (Markers) that you want to use. Don’t miss that chance! Do not hesitate and try it completely for free! - You can use telnet not USB! Download and install Reaper from here. Download and install SWS Extension here. 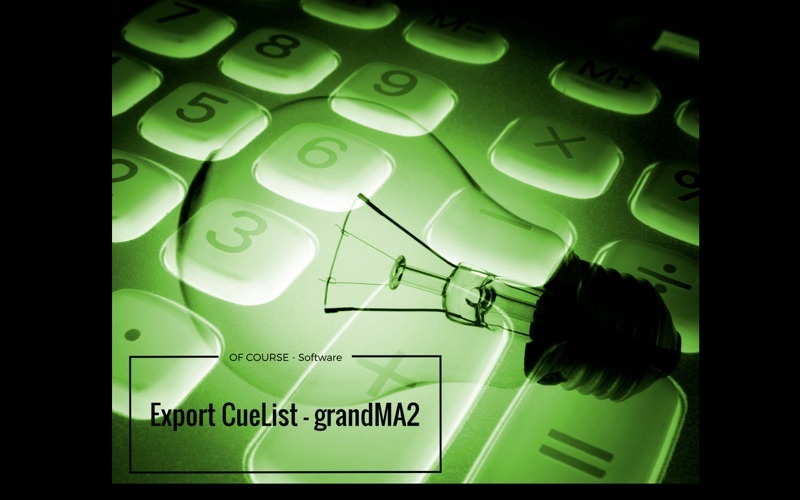 After bought and install the Export CueList – grandMA2 send an e-mail to support@ofcourse.com.pl with code (ID), which you’ll see after starting the program. We will send you back a license code.